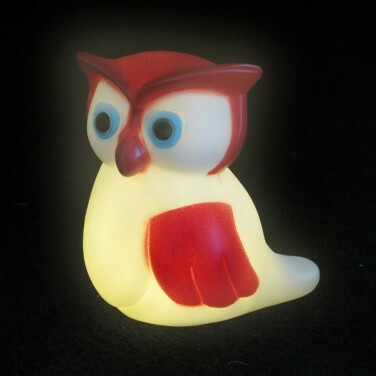 A charming owl night light with a soft warm white glow, the Woodland Owl LED Nightlight is lit by white LED's and so remains cool to the touch making it safe for small hands to hold. 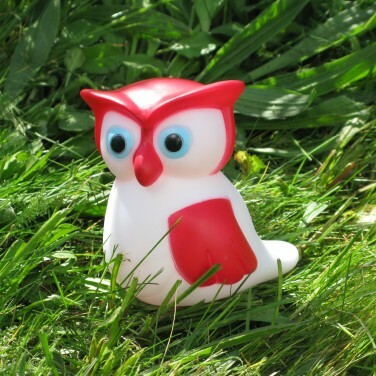 A comforting character for your child at night, the Woodland Owl Night Light operates using a simple on/off switch on the base and is battery operated so that it can be placed anywhere in your child's room. 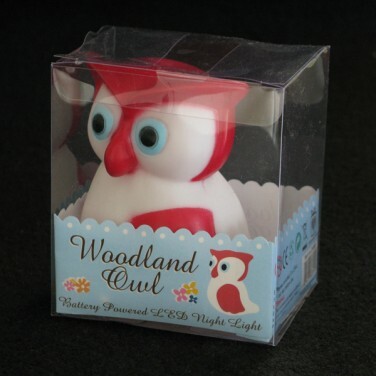 Woodland Owl LED Nightlight Comfort and reassure your child at night with a soft warm light from the Woodland Owl LED Night Light. A kooky character, this owl night light is battery operated and so can even be taken on sleepovers.